When you’re just beginning your search, you might find yourself wondering how to find the right house. The house that checks off all the boxes on your wishlist. The house that suits your style and taste preferences. And, the house that fits your budget. We know finding the right house can be overwhelming, but don’t stress. We’re here to help you learn how to find the right house. It’s not as difficult as you might think. It just takes a little planning. If you’re buying for yourself only, you’ll have greater flexibility with location and what the community has to offer. You may even be open to a fixer-upper instead of a newer home. But if you’re buying for a family, you’ll need to take more factors on the home and community into consideration. Let’s dig into how to find the right house. Where do you want to live? Each community has its own culture, things to do, and places to see. Just as important is the community’s financial structure. What are the property tax and income tax rates? Does the community have any issues such as insufficient funding for services? What’s the education system like? What’s the crime rate? Visit the website of the community you’re interested in and do your research. What home features are needed versus wanted? How many bedrooms do you need? Bathrooms? How much square footage are you looking for? How many floors? Do you want a living room and a family room? A fireplace? A deck? A pool? Do you need a boathouse? What lot size are you wanting? Do you want it wooded or private? Level or flat? Write down what you need first, then what you want. What can you afford? Different property types and styles have costs associated with them. The number of rooms, square feet, and other aspects of a home also factor in. And of course, the community itself will have an impact on the price of a home as well as its ongoing costs through HOA dues and property taxes. Discuss these factors with your mortgage lender when you get pre-approved. 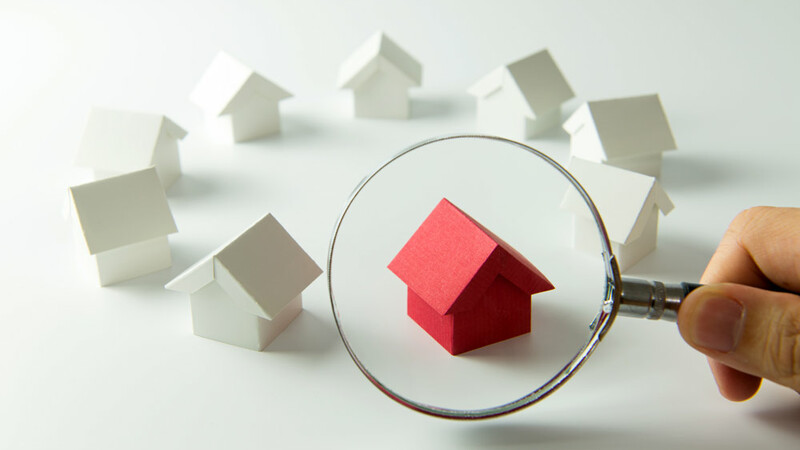 Your Bolte agent will take your wants and needs and find listings that match them. Then, you’ll visit them together. Lean on your Bolte agent during this time to help you compare homes and narrow down your options to find the right one. Once you have, your agent will assist you in preparing an offer and will work to get it accepted by the seller.